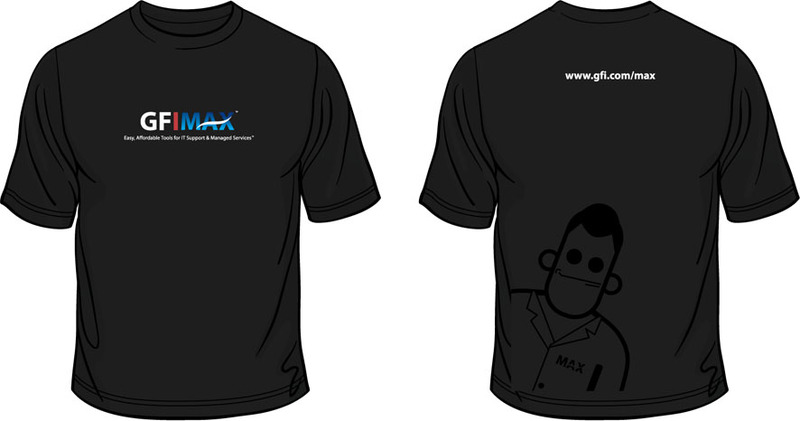 Announcing the GFI MAX competition winner! We were very impressed by all your inspirational entries which had Max in various countries around the world and in several interesting situations. There were some fantastic entries and after much deliberation we managed to select one winner! 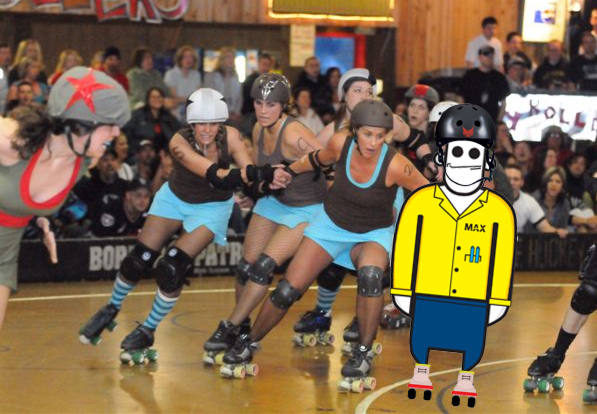 The fantastic SONY VAIO netbook goes to: WALT ARNETT with his winning picture of Max in a roller derby. We especially loved the detail that was added to Max to protect him from the roller derby ladies! 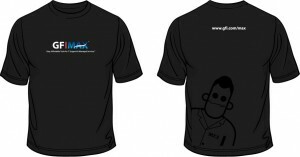 So CONGRATULATIONS, Walt, we’ll be in touch with you shortly to give you further details about the prize. Congratulations to everyone who participated and keep a look out for more great GFI competitions! Follow us on Twitter @GFISoftware. I like to think he came to Palm Springs to relax after the brutal derby experience.